Hope Denney (@HopeDenney2) In the sun&#39 ;s shadow, the king found a bird whose feathers granted wishes. Over time, metal armor replaced old down. Still unhappy, the king used its last feather to ask for peace and fell dead. Hope Denney (@HopeDenney2) The peddler empties his cart and sorts laughter, the silence between songs, and missed chances. Then he solders broken bits into things of aching beauty and releases them into night. 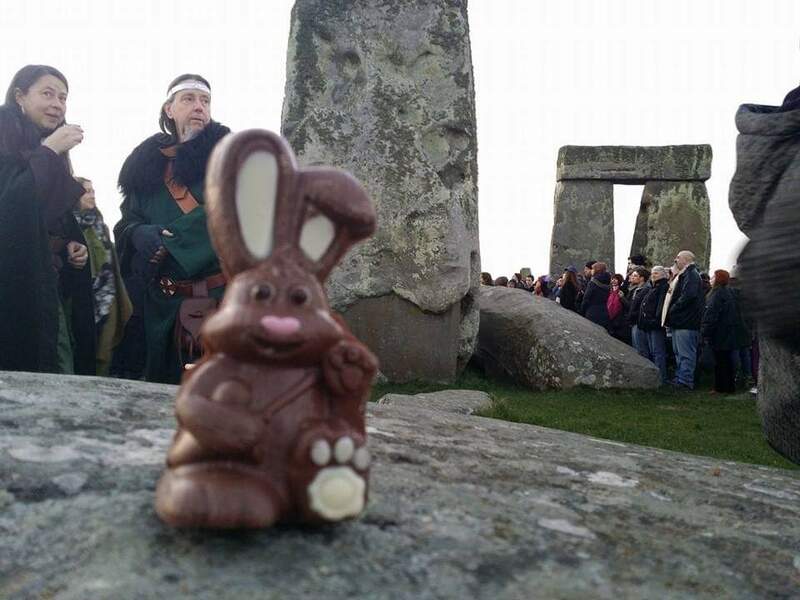 Stonehenge U.K (@ST0NEHENGE) Have a megalithic Easter weekend folks! Scribbles on the Tombstone (@Wyattstombstone) The Save Cattle/#Vegan act of &#39 ;23 banned cow flatulence and meat production. The bill led to the dairy industry&#39 ;s collapse, black market burgers, cattle overpopulation, and faulty fart filters. With all the methane in the air, it only took one match to raze Washington. 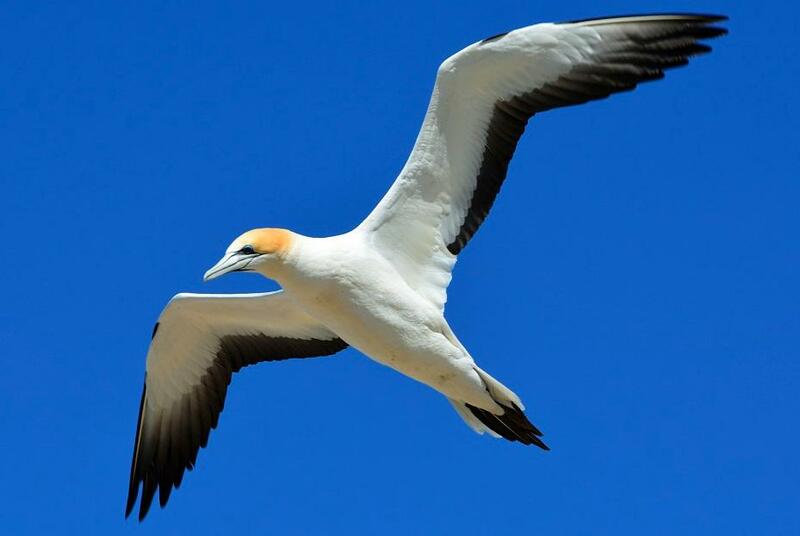 Eileen T O'Neill (@Eileenton) Murder..
To still silence voices for good..
Robert Macfarlane (@RobGMacfarlane) Word of the day: "gannet" - nicotine-yellow-necked, white-winged, blue-eyed sea-bird; haunter of skerries, air-to-sea missile. Also "solan goose", "herring gant", "sula" (Norse). Tell me of your sightings of gannets; of the names & stories that follow these astonishing birds. On stage in hand-made, pink, glittery, frills. My 6yo. So regal. The winner of Little Miss Perfect is.. Piercing scream, eyes blazing, spitting #venom at me, I told you I wanted to be the Princess!